This coincidence is probably even less significant than yesterday’s (which was unimportant by anybody’s standards), but it was prompted by my friend Stonefish (Hi, Stoney!) over at his blog. Thanks, Stoner, for prompting today’s coincidence! 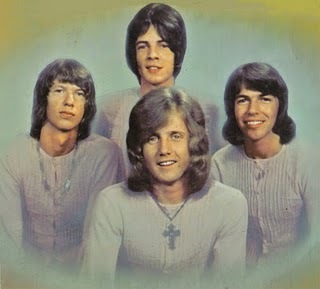 Song of the day: Zoot – "Turn Your Head"
Trivia: “Turn Your Head” was written by the band’s guitarist, Rick Springfield. 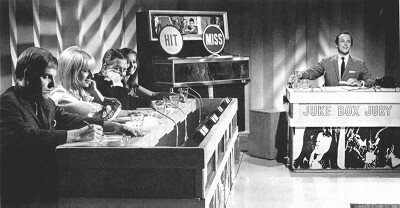 Song of the day: Zoot – "I’m Only Sleeping"
Song of the day: Zoot – "One Times Two Times Three Four"
Zoot was a band that not only spawned Rick Springfield and Beeb Birtles (Little River Band), but also came from Adelaide, the capital of my home state of South Australia and near to the city in which I grew up. Yay! Song of the day: Zoot – "Monty And Me"
I like how that catchy tune is repeated relentlessly until resistance becomes useless. That tune’s going in your head whether you want it to or not. Incidentally, this is the very same Zoot that would discard those beads, bells, and incense just one year later to crank up the amps for their heavy-duty riff-a-rama version of “Eleanor Rigby” (which, I’m happy to say, was Song of the day a few weeks ago). 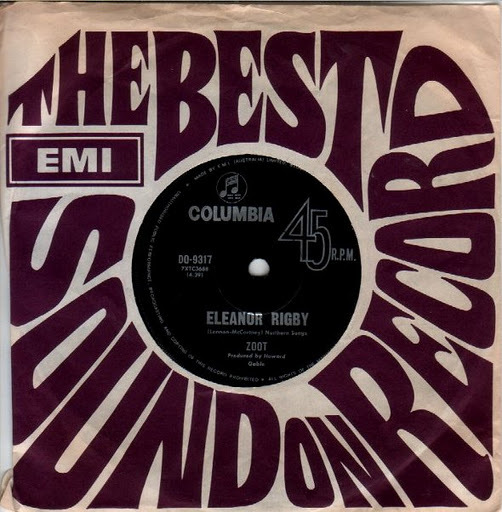 Song of the day: Zoot – "Eleanor Rigby"
Wikipedia calls it a heavy-metal version. I say it’s a power-pop version. Either way, it’s a mighty unusual version (I still love it). The only other version I know of that virtually rewrites this song is one by Jellyfish. And I love that, too. 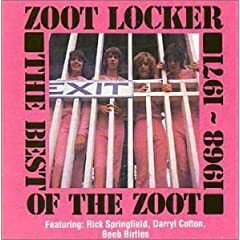 Trivia time: Zoot’s guitarist was Rick Springfield, the gentleman who decamped to the US in 1972 where, as just about every 80’s-music-lovin’ American knows, he went from General Hospital to “Jessie’s Girl“. And Zoot’s bass player was Beeb Birtles who went on to middle-of-the-road glory in the Little River Band. You are currently browsing the archives for the Zoot category.